"The vessel Islas Malvinas is currently exploring the new objects. Tonight, the vessel San Blas will arrive in the search area to refuel Sarandi destroyer," the statement read, referring to various vessels, involved in the search activities. 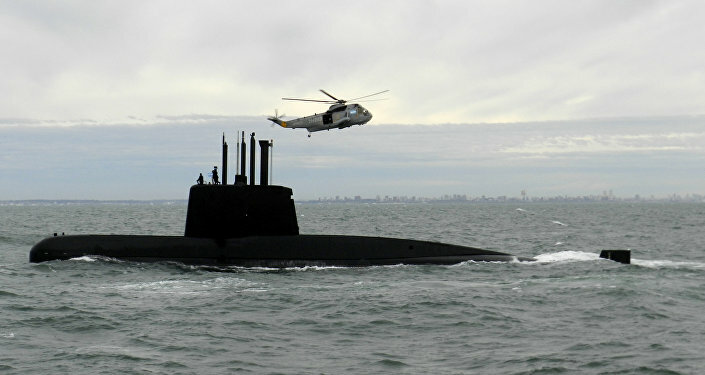 Islas Malvinas is equipped with Russia's Pantera Plus submersible for deep-water search. The Russian Navy's oceanographic research vessel Yantar is also currently involved in the search for San Juan, the document added. ARA San Juan with its crew of 44 stopped communicating on November 15 during a routine patrol in the South Atlantic off the coast of Argentina. A large-scale search and rescue operation was subsequently launched, involving vessels and equipment from various countries. On November 30, the Argentine Navy announced the end of its rescue activities, but that the mission to locate the vessel was still ongoing. 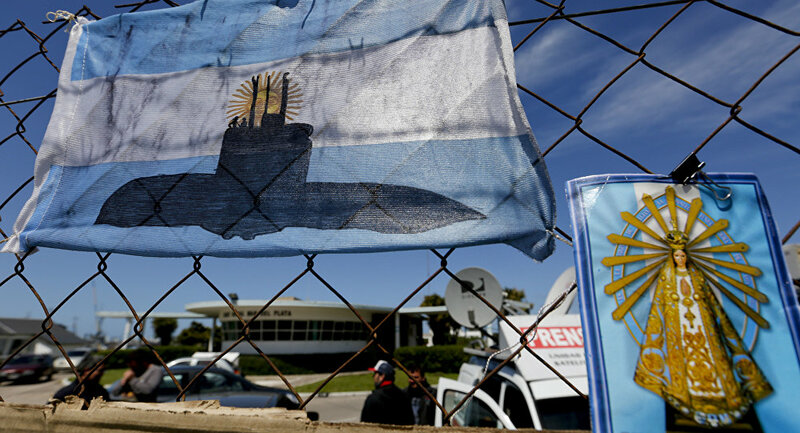 Russia has sent various equipment, including Yantar, equipped with high-sensitivity sensors, to the search area to support the Argentine Navy in its efforts to find the submarine.